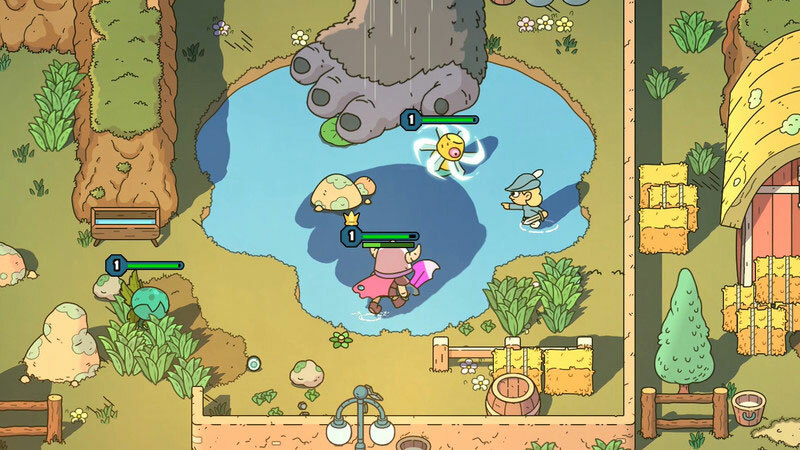 Devolver Digital and Onebitbeyond’s action RPG, The Swords of Ditto, isn’t a complete reinvention of the roguelike subgenre, but it has enough modern twists and artistic charm to stand out. Players new to such games might have trouble jumping in, though, as a few important mechanics of the subgenre aren’t explained as well as they should have been. 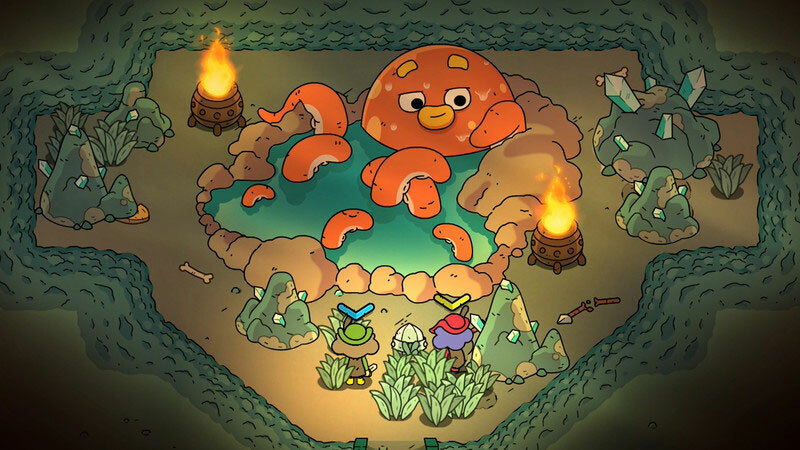 The Swords of Ditto is a great little indie adventure, perfect for quick stints of surprisingly tense gameplay. Although some slight technical issues are a bit of a pain, they're not enough to detract from what is otherwise a delightfully charming experience. Tight and tidy, this is an addictive time sink that's well worth a look -- especially if you bring someone along for the ride. The Swords of Ditto is nothing short of a light-hearted good time. Despite a few bumps getting in the way of progress and some misgivings about the forced time limit per playthrough, it’s still a joy to slash through enemies and collect items while humming the game’s ear-tickling soundtrack. Swords of Ditto is a unique take on a tried and true formula. What it brings is interesting, even if it is a bit flawed. I really had a good time after coming to grips with its systems. I definitely recommend it to those who enjoy the Zelda loop. This game’s colorful world and charming aesthetic makeup for its shortcomings. 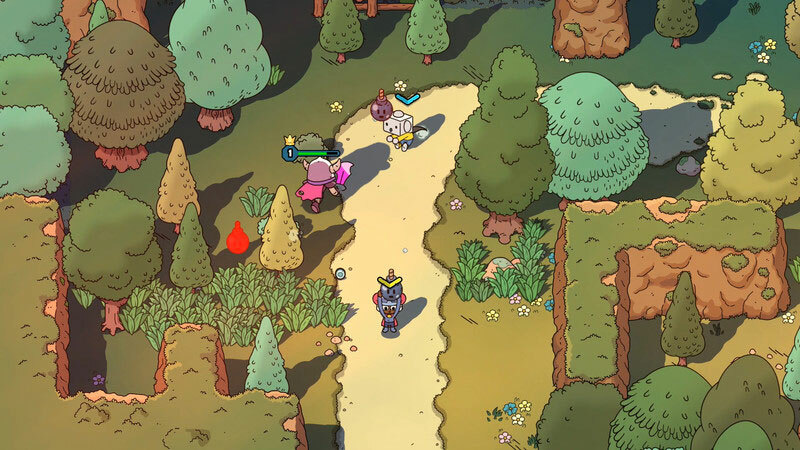 Vibrant, ridiculous, endearing and just plain enjoyable to play, The Swords of Ditto is an absolute pleasure to tuck into. It doesn't always marry its creative streak to its combat particularly well, but it doesn't prevent this adorably gorgeous action RPG from winning hearts and minds. Despite its repetitive nature, The Swords of Ditto delivers enjoyable combat and enticing rewards to discover. I love seeing how the world changes based on how I did as the prior hero, but much like The Swords of Ditto's name implies, the playthrough are too similar to feel like unique, standalone legends. It’s filled with glorious old-school RPG elements that are timelessly enjoyable; dungeons with puzzles, basic but engaging combat, cool boss designs. There really is so much to love. It’s just a shame it ends up outstaying its welcome by having you repeat yourself time and time again. But I will be back to Ditto. All said and done, its charm will still draw me in. 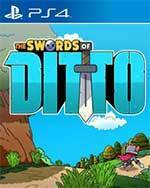 Whether you’re a seasoned veteran of the action-adventure genre or you want to pick this game up for a child, I think anyone can have a good time in The Swords of Ditto. While I found some faults during my journey throughout Ditto, there’s no doubt the developers have created a fully realized, albeit small, world. If you’re looking for your next couch co-op game or something that’s easy to jump into for an hour or two, give The Swords of Ditto a try. At the end of the day, Sword of Ditto is a fun ARPG with a few issues. 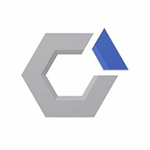 The roguelike elements are actually handled really well with this title allowing guys like me that are both terrible at and frustrated with the concept, the opportunity to enjoy the genre. Combat and progression work well and in the case of the latter allows each playthrough to feel like you have accomplished something. Swords Of Ditto is the most frustrating kind of game in that it would only take a few small alterations to make it something truly special. Played with a friend it can still be highly entertaining, but if it had only slowed the pace down a bit it would’ve quickly become a lot more interesting. 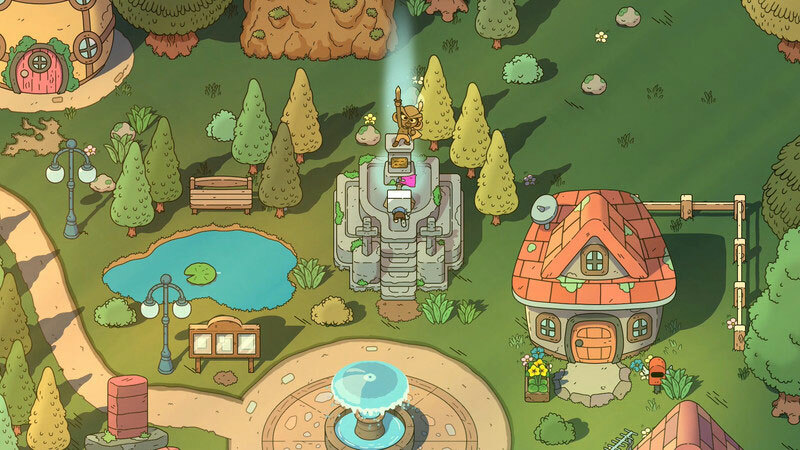 The Swords of Ditto is a solid action RPG that is wrapped up in some of the finest hand-drawn visuals we have seen to date. We loved its silly sense of personality introduced with its sticker collecting and toy weapons and the way it handled the crushing element of permadeath felt fresh. The Sword of Ditto is a good looking, adorable and funny game that is held back a little bit by its time limit. I would love to explore the island and its quirky sense of humour at my own pace, but the constant ticking clock makes it feel like you’re being rushed through the environment. It’s fun and worth playing if you don’t mind time being a factor. The Sword of Ditto es una aventura entretenidísima y muy divertida perfecta para pasar grandes tardes de vicio con nuestros amigos gracias a su modo cooperativo local, lo que no quita que también sea una aventura muy recomendable para jugar en solitario. Nicht nur mit seinen mechanischen Anleihen beim SNES-Klassiker The Legend of Zelda: A Link to the Past oder den vielen Anspielungen auf das 16-Bit-Abenteuer von Nintendos Zipfelmütze hinterlässt The Swords of Ditto einen charmanten Eindruck. Auch das Cartoon-Artdesign mit seinen knalligen Farben sowie durch die Bank feinen Animationen weiß zu überzeugen. Layers of Fear: Legacy is a brilliant horror story for (almost) all ages and levels of terror stamina. The artwork takes your breath away and the content in it keeps you guessing. Even though the controls for this game on Nintendo Switch are a little clunky I am confident making Layers of Fear: Legacy a priority on your gaming menu would be a very favourable decision. D’aventure en aventure, l’histoire de The Sword of Ditto s’écrit à un rythme soutenu dans une encre indélébile qui immortalise les actions des héros contrôlés. Les chapitres qui s’enchaînent jusqu’à l’affrontement contre Mormo font la part belle à l’amélioration de compétence face à un bestiaire varié. Il fatto che The Swords of Ditto ci abbia divertito, soprattutto grazie al senso di progressione e alla varietà del bestiario nemico, elementi che lo contraddistinguono nel panorama dei roguelite contemporanei, non significa che il prodotto sia privo di difetti, riscontrabili in un combat system un po’ troppo basilare, nella brevità indotta delle singole avventure e nella ripetizione ossessiva delle sequenze iniziali, che si finirà presto con l’odiare. 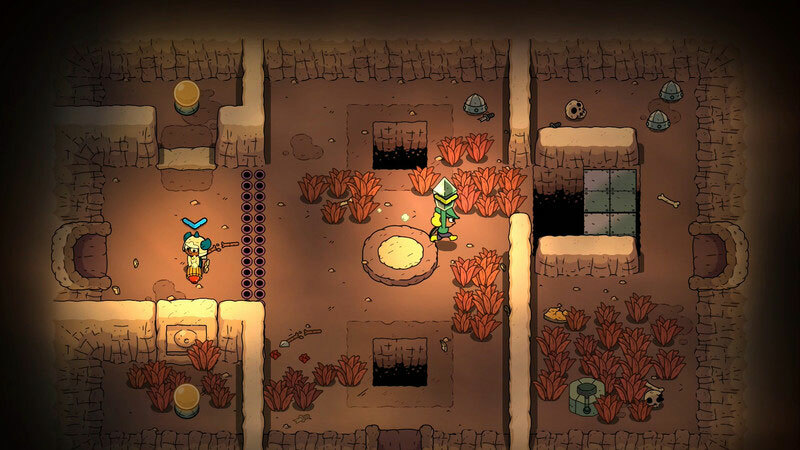 Il fatto che The Swords of Ditto ci abbia divertito, soprattutto grazie al senso di progressione e alla varietà del bestiario nemico, elementi che lo contraddistinguono nel panorama dei roguelite contemporanei, non significa che il prodotto sia privo di difetti, riscontrabili in un combat system un po' troppo basilare, nella brevità indotta delle singole avventure e nella ripetizione ossessiva delle sequenze iniziali, che si finirà presto con l'odiare.